Spanish airport authorities are searching for the owner of a private jet which has been parked for years. 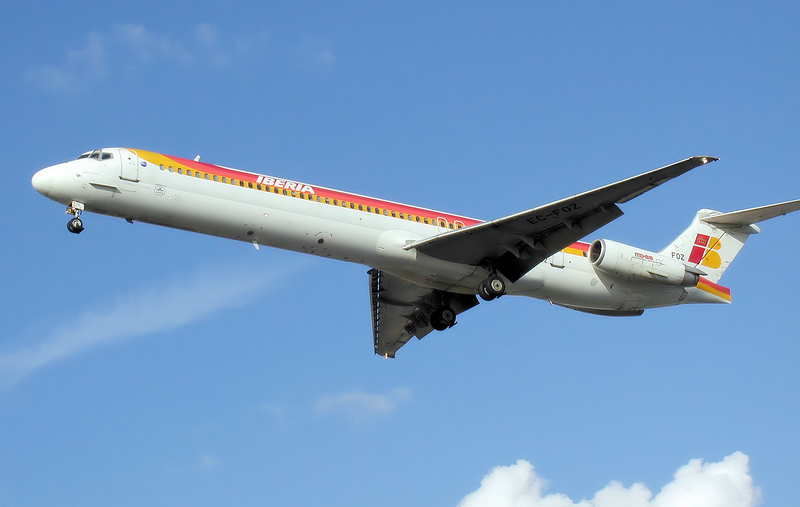 Nobody knows who owns the the McDonnell Douglas MD87 jet, big enough to seat up to 172 passengers, which is sitting in Adolfo Suárez-Madrid Barajas airport. Under Spanish law, the plane will be considered abandoned and sold at auction if it is not claimed after three consecutive months of notices in the official Spanish government gazette. Airport director Elena Mayoral submitted a notice to the gazette last week to announce the presence of the aircraft in an “obvious state of abandonment”, CNN reports.